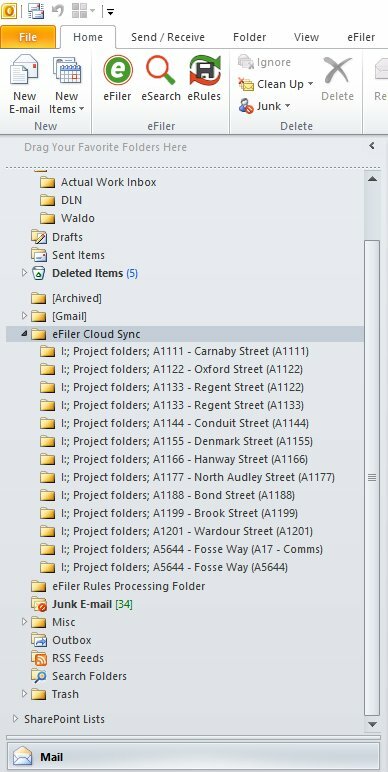 eFiler’s Cloud Sync and Drop Panel enable you to file by drag and drop in Outlook and from iPhone, Android, Gmail, Outlook Web Access (OWA) and any other IMAP account when you are out of the office. 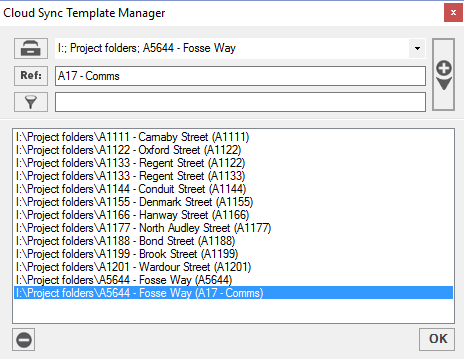 With the Cloud Sync template manager make a selection of your most used locations and add optional filing references to them to simplify filing. These “templates” appear in your Inbox and also on your iPhone, Android and other IMAP accounts. Wherever you see them, just drag and drop to file your emails.